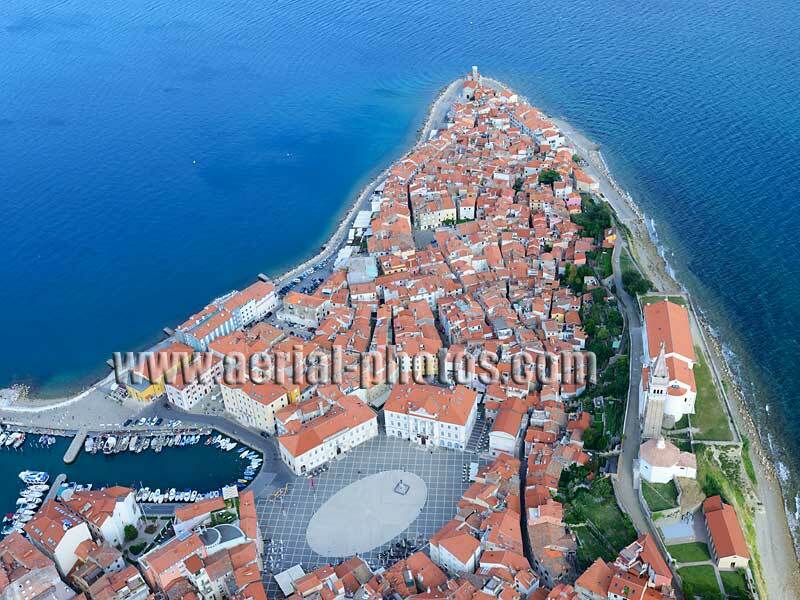 AERIAL VIEW photos of Slovenia. 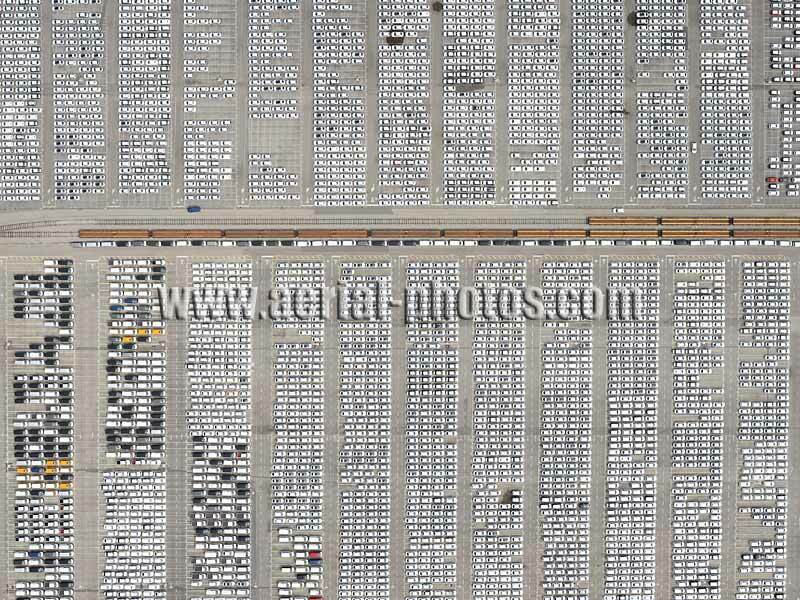 Slika zraka, Slovenija. 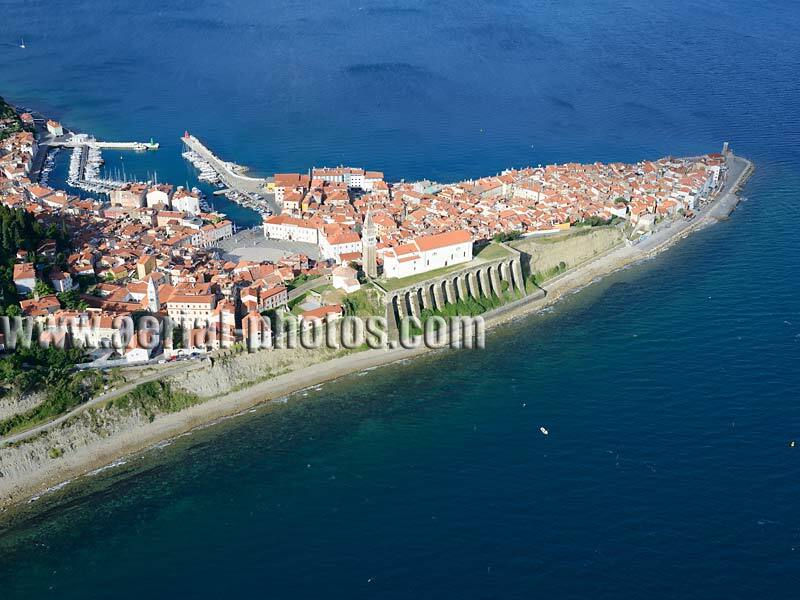 Piran (also Pirano, its Italian name), Slovenia. 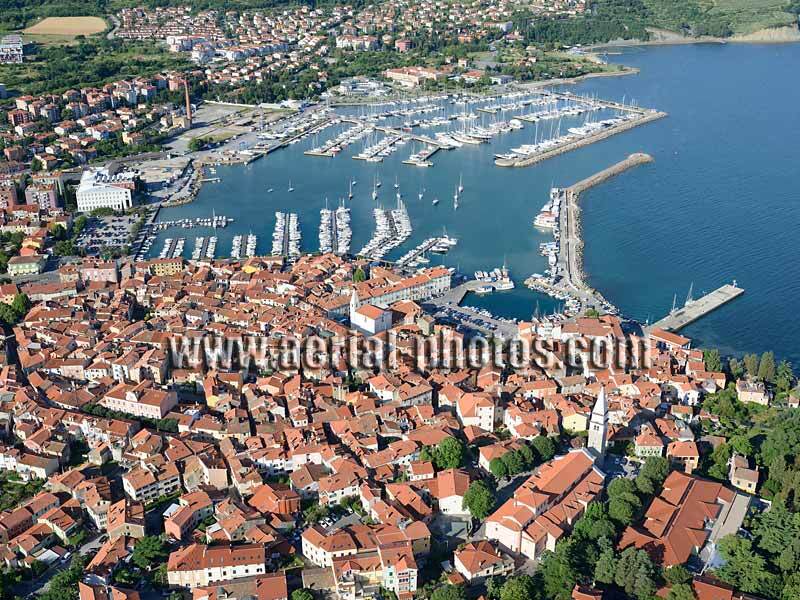 Izola (also Isola, its Italian name), Slovenia. 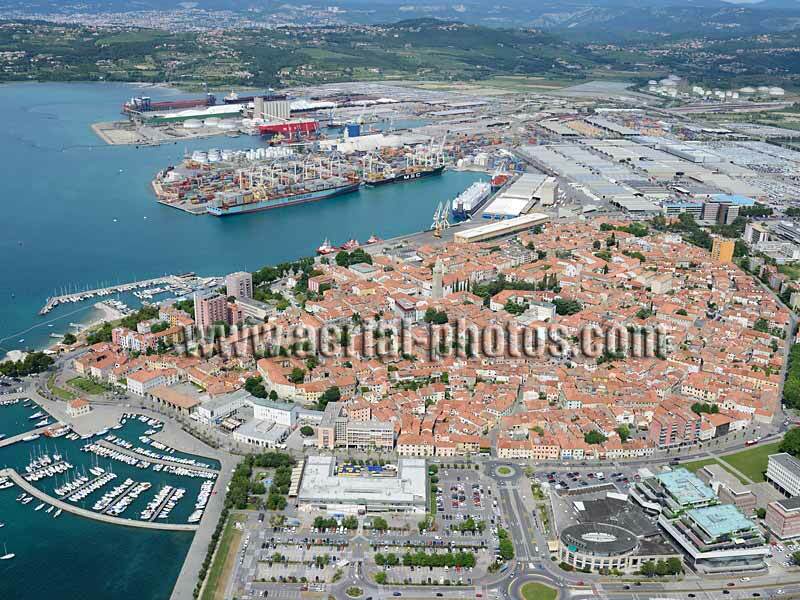 Harbor, Koper (also Capodistria, its Italian name), Slovenia. 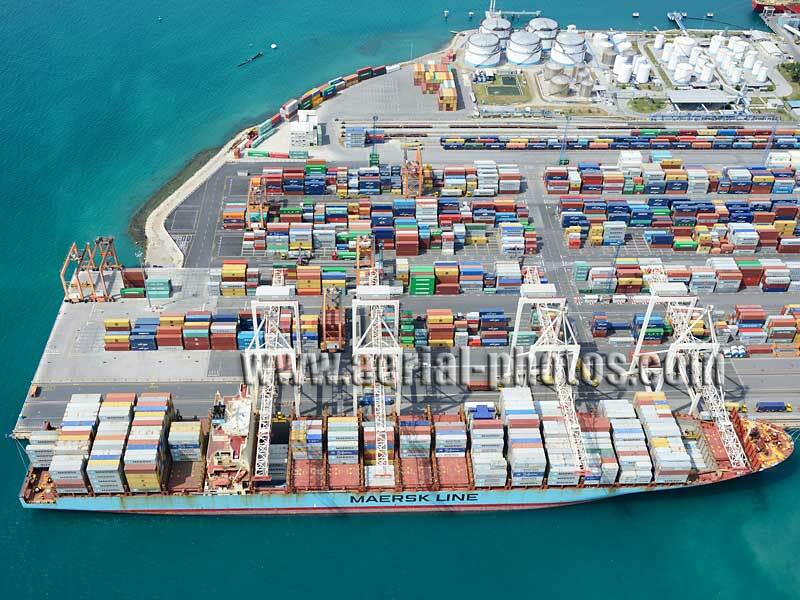 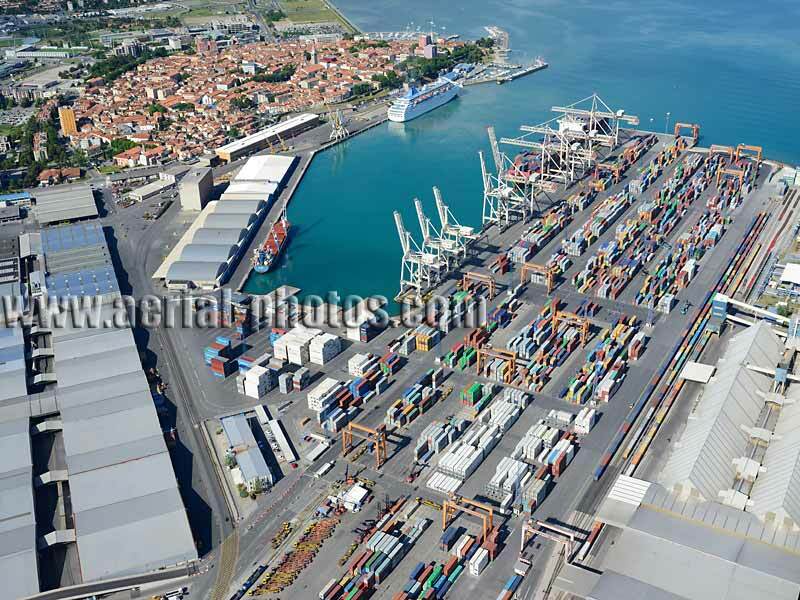 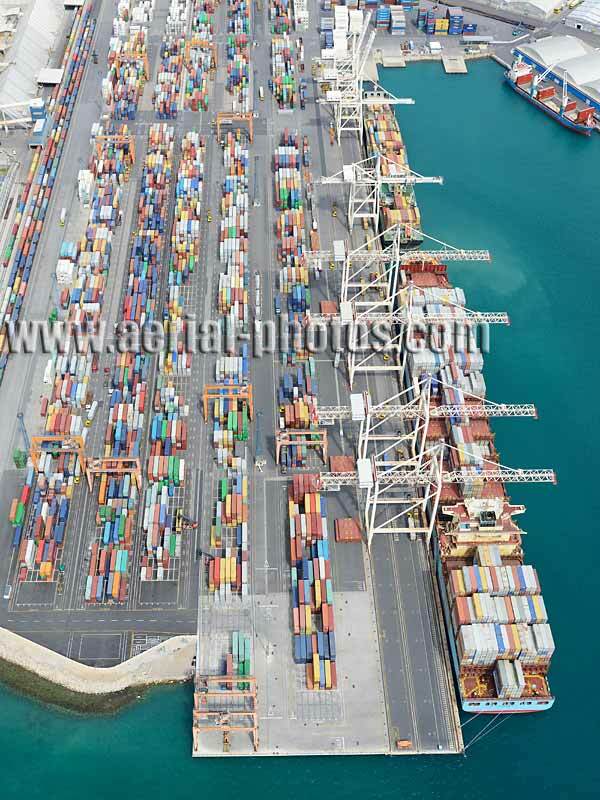 Shipping Containers on a Quay, Harbor, Koper (also Capodistria, its Italian name), Slovenia. 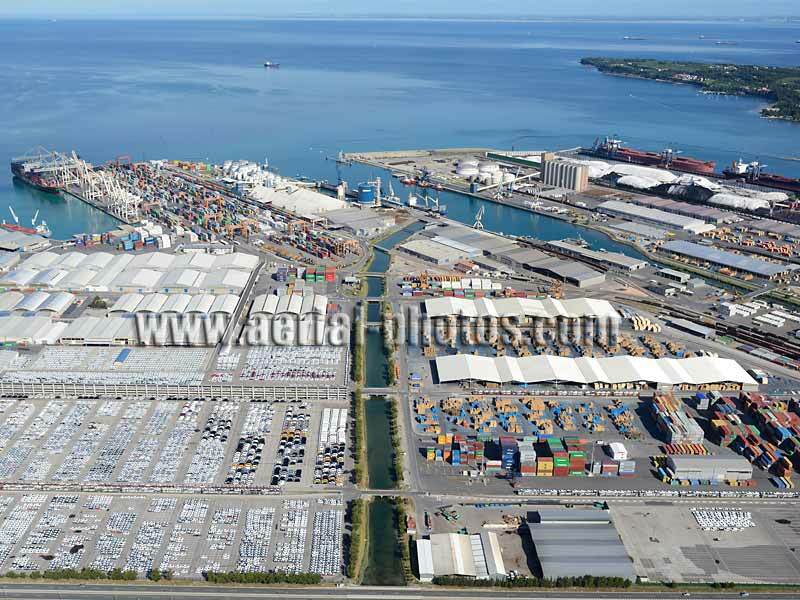 Made in Slovenia, these French and German cars are ready to be shipped, Koper (also Capodistria, its Italian name), Slovenia. 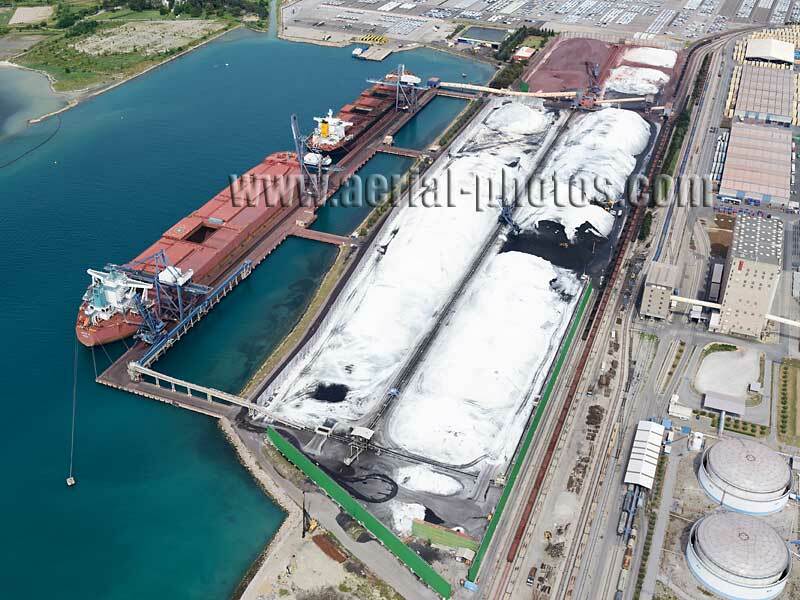 Coal (under the white crust) and Iron oxide stored on a quay, Koper (also Capodistria, its Italian name), Slovenia. 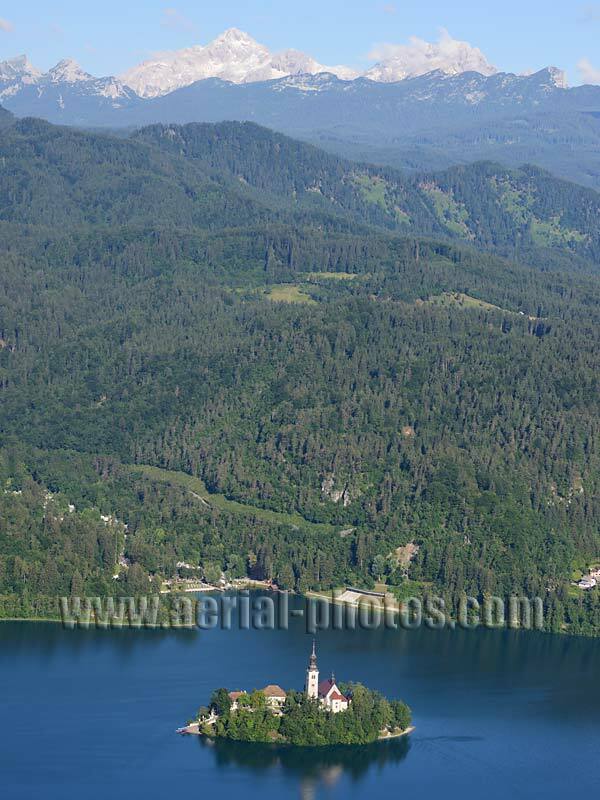 Lake Bled and Mount Triglav (altitude: 2864m), Upper Carniola, Slovenia. 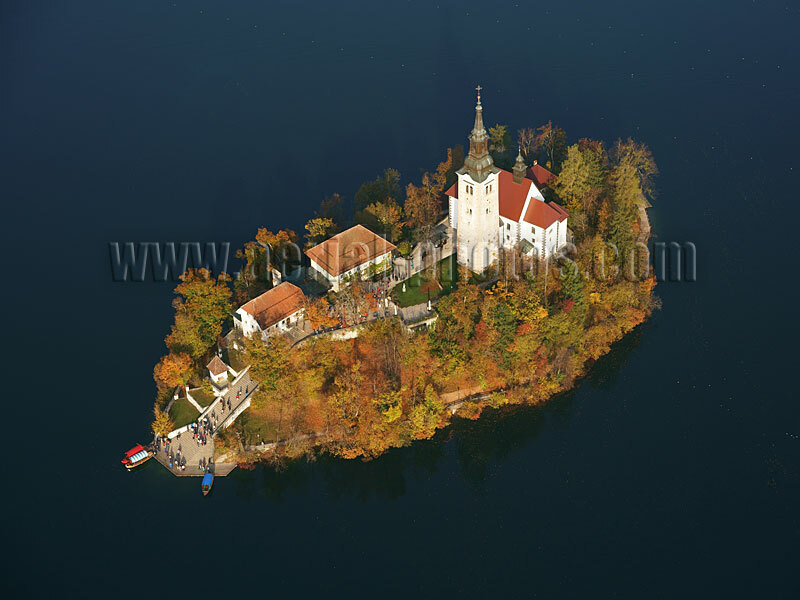 Island, Lake Bled, Upper Carniola, Slovenia.